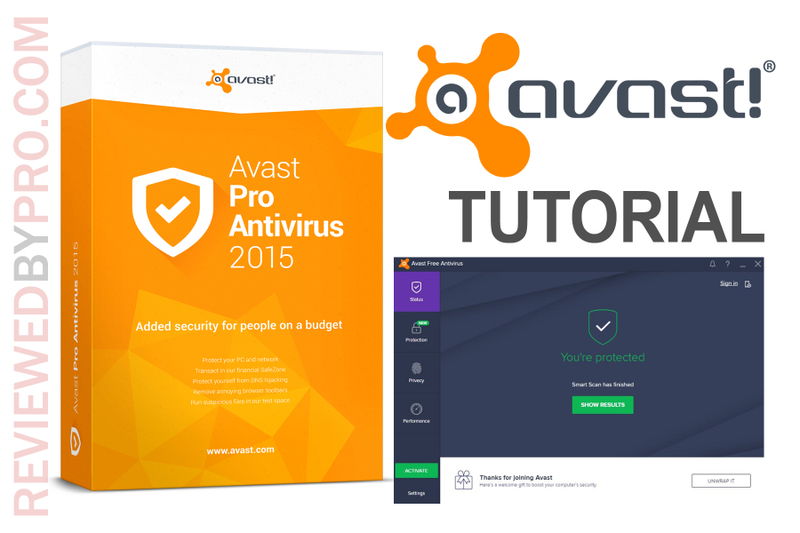 Here you can see the user’s manual on how to use Avast Antivirus software safely and efficiently. Continue reading to find out about the downloading process, the usage of the program, and its removal. 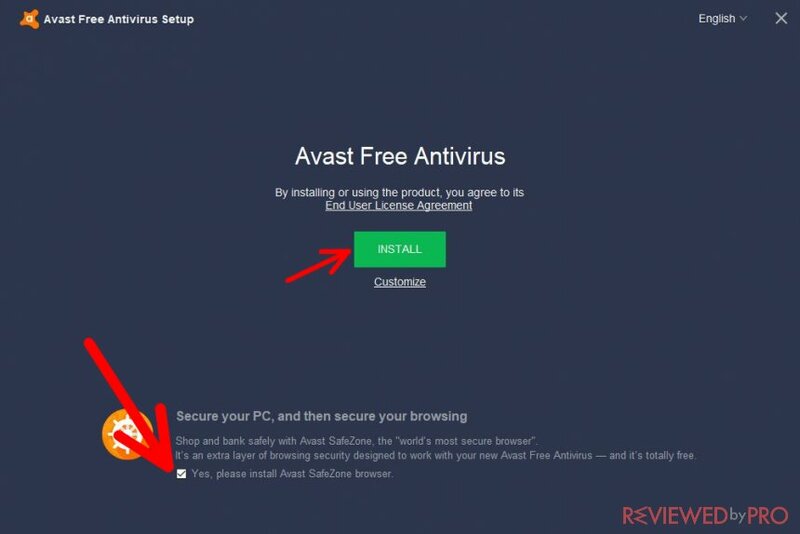 If you want to download Avast quickly and safely, you can do it on this page. After the program is downloaded onto your PC, you will see a pop-up at the bottom-left of your screen that contains the .exe file of the software. 1. Click on the pop-up at the bottom of the screen. 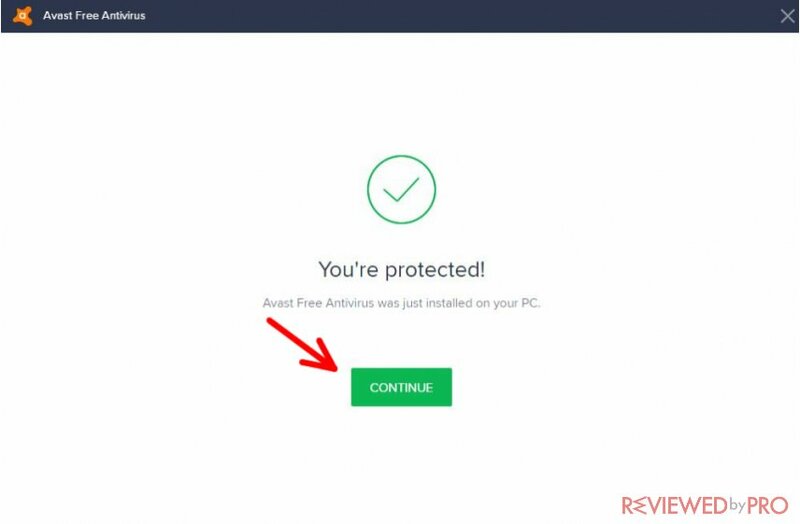 If by any means you can’t see the pop-up, go to the folder “Downloads” and locate the .exe file which should be called “avast_free_antivirus_setup_online”. 2. After you see a table, asking “Do you want to allow this app to make changes to your device?”, click “Yes”. 3. Wait for the Installation Wizard to appear and click “Install” or “Custom Installation” if you want to make some changes. If you press “Custom Installation”, you will be redirected to a window with a lot of checkmarks. 4. It should be noted that the program will try to automatically install the SafeZone browser. Uncheck the box if you don’t want it. Congratulations, Avast installation is complete! 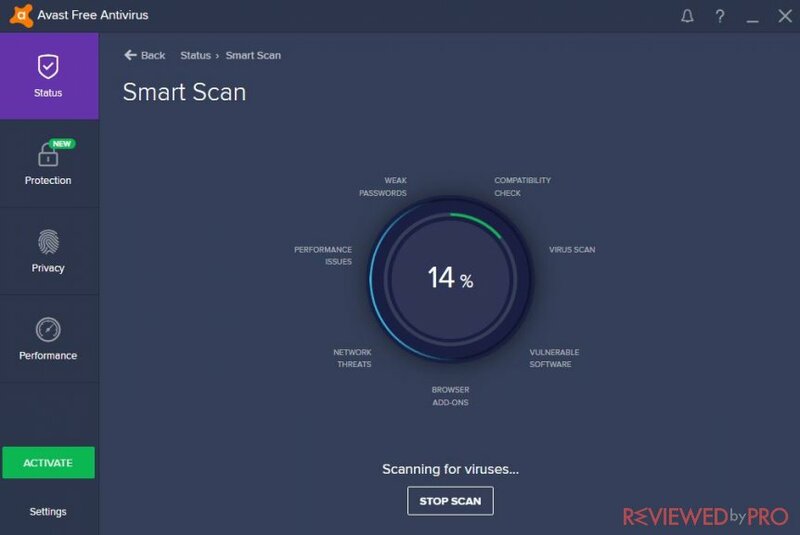 To scan the PC with this application, open the program and scan your computer in order to detect any threats. Press the green button that says “Run smart scan” and let the software do its job. Even though the program is quite thorough, it won’t take much time. 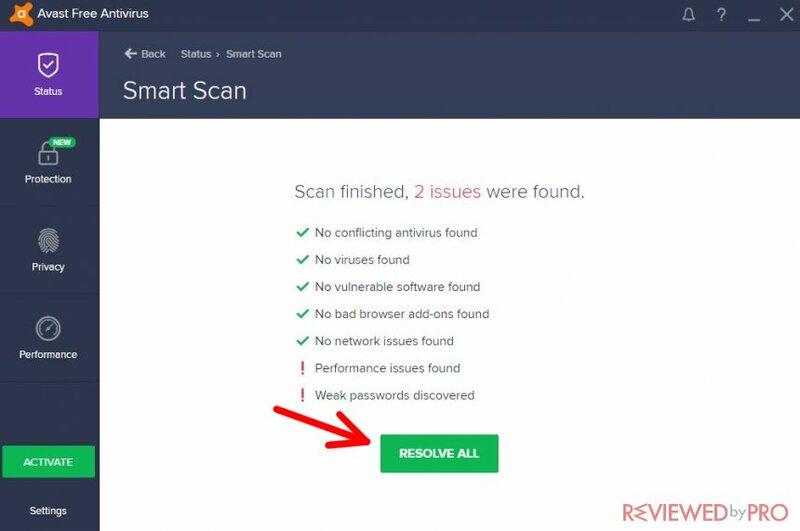 Should there be any threats, Avast will show them to you right after the scanning process is complete. There will be a table showing the results. If you want to fix the problems, press “Resolve all” at the bottom of the window. Some additional instructions may follow. The application will remove viruses only if you have the full version. 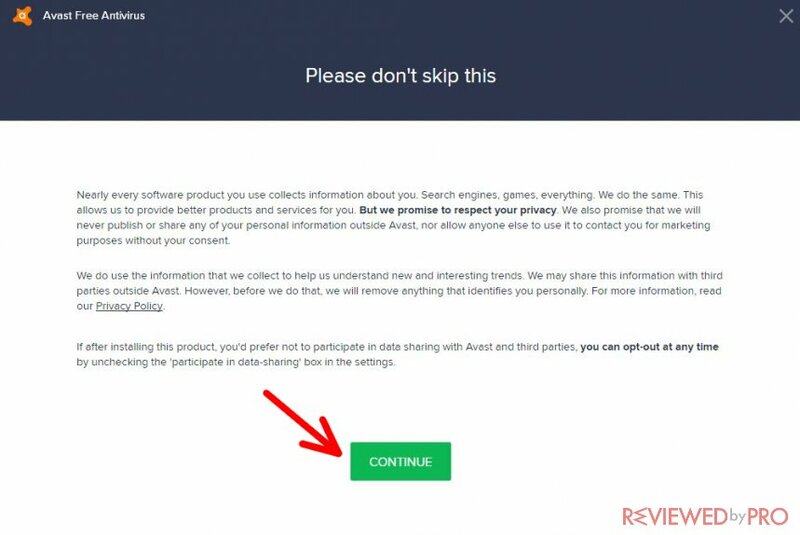 If, however, you haven't yet bought the software, now it is a good chance – just click on the type of license you want to have and click “Continue”. 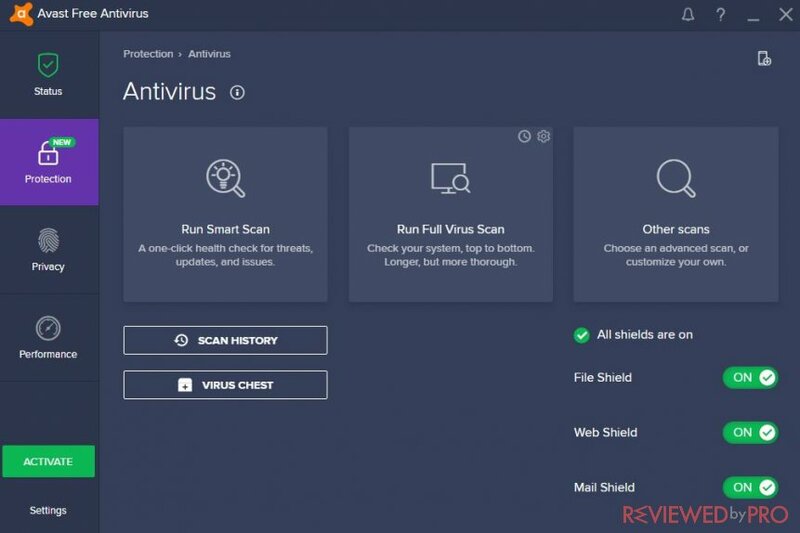 Even though you can scan the PC with the trial version, it is advisable to purchase and install the full version as it contains a lot of useful and important features like preventing hacker attacks and providing safe online shopping. 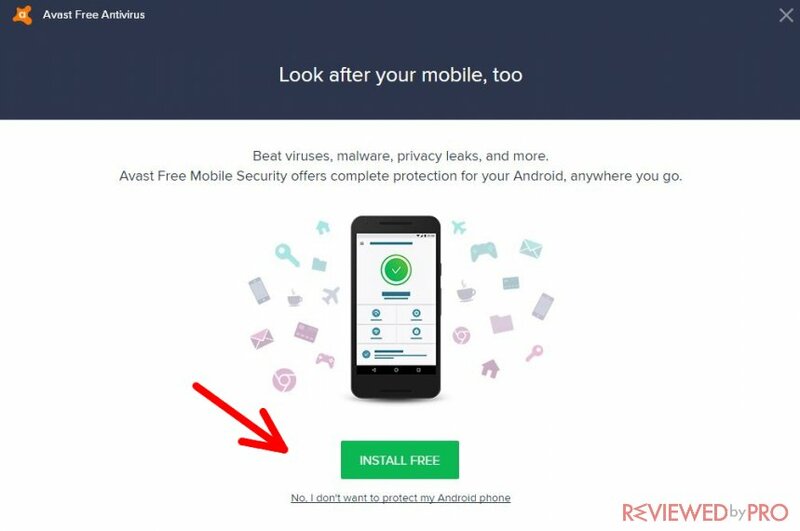 Even the free version of this applications has tons of features that can help protect your device You can access all of them by pressing “Protection”. Let's check them out. This is the main function of Avast anti-malware software. These scans will detect the main threats that make your computer vulnerable. Also, the program shows the malware to you and leaves you the choice of deleting selected software. This feature shows the user all the network issues that make the PC vulnerable to viruses or hackers. 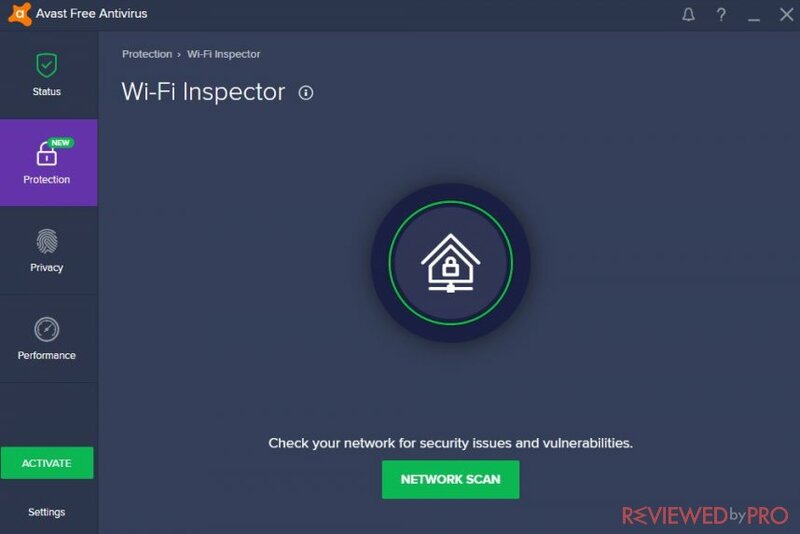 With this feature, you can scan your network and check its safety. This feature helps you to detect old software that may pose threat to your device. 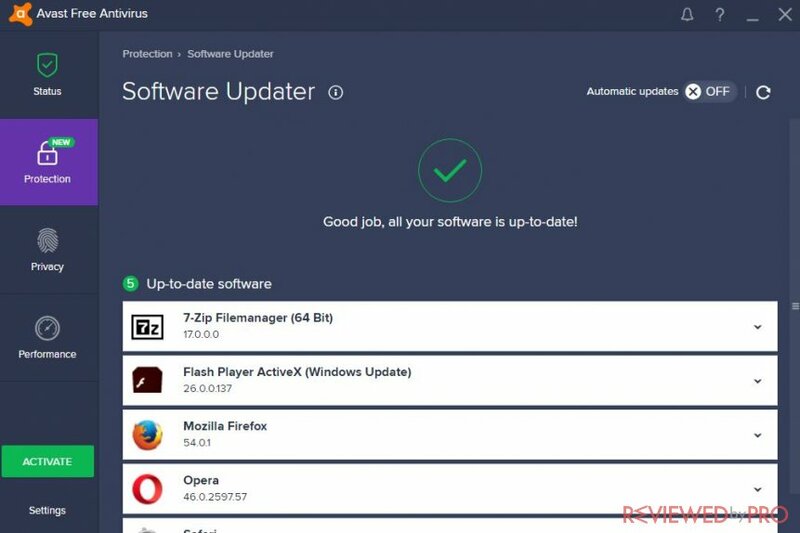 It is known that out-of-date software can be a great gateway for malware to sneak into your PC, so it is advisable to update it whenever possible. Avast will update your software automatically, so you won’t need to worry about it all the time. This is much easier than doing everything manually. 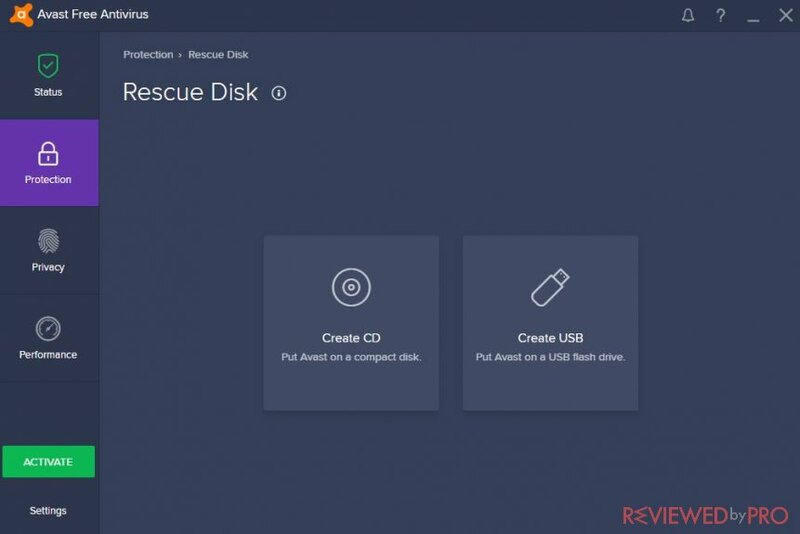 Here you can see the possibility to save the antivirus program onto a CD or a USB flash drive. In this way, you won’t need to worry about losing your program in case of a malfunction of your device. The feature will help you distinguish real websites from fake ones. It will warn you if you visit a website that contains hidden malware or is not legit. For example, there are fake pages that claim to sell products but only take your money without sending you anything. It is extremely useful to have the power to avoid such scammers. This feature is available only to paid users. 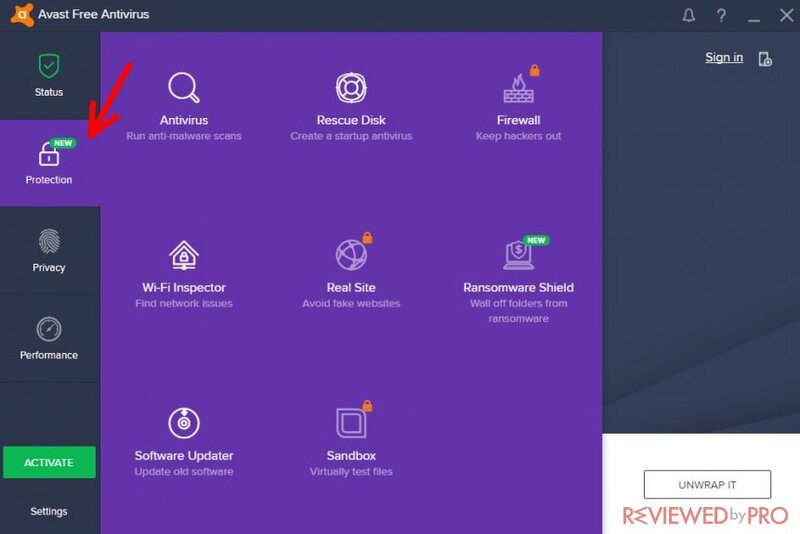 If Avast senses that an application might be threatening to your computer, it will test it online so that your PC would not become infected. The environment in which the suspicious files are tested is isolated from the computer, so there is no threat to the device. The Sandbox feature is available only to paid users. Having a firewall is one of the most important things if you want to browse the Internet safely. Basically, it is a virtual barrier protecting your internal network from the outside network (in this case, the Internet). A firewall has its own set of rules that define the type of traffic that is allowed to go in, protecting you from malware and viruses. This feature is available only to those who buy the full version. 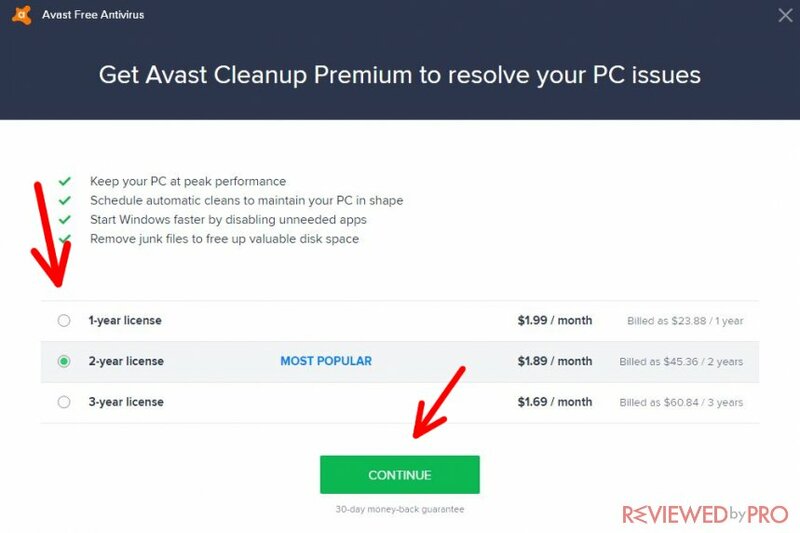 It is recommended to upgrade Avast Free Antivirus to Avast Internet Security or Avast Premier because this action unlocks many features that enhance your computer’s safety. It is very easy to do – simply press the green button “Activate” that is located at the bottom-left corner of the window. After that, press “Select”. The current price for Avast Internet Security is $59.99 per year, which is quite a great deal for the protection you get.